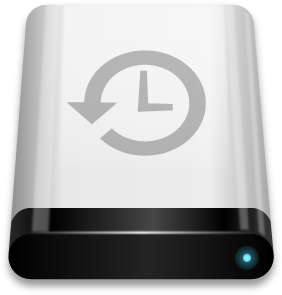 Backups allow our clients to recover data lost due to deletion or corruption and are essential to any business IT system. Focus Technology Solutions employs several onsite and remote solutions for backup and historical recovery. Backup is an essential part of any infrastructure’s Data Protection we set up. We also monitor and maintain backups as part of our integral Focus Technology Inclusive plan.